Bowling For Soup had a few brilliant songs back in the early noughties. 'Girl All The Bad Guys Want', 'High School Never Ends' and '1985' spring to mind as three classics. 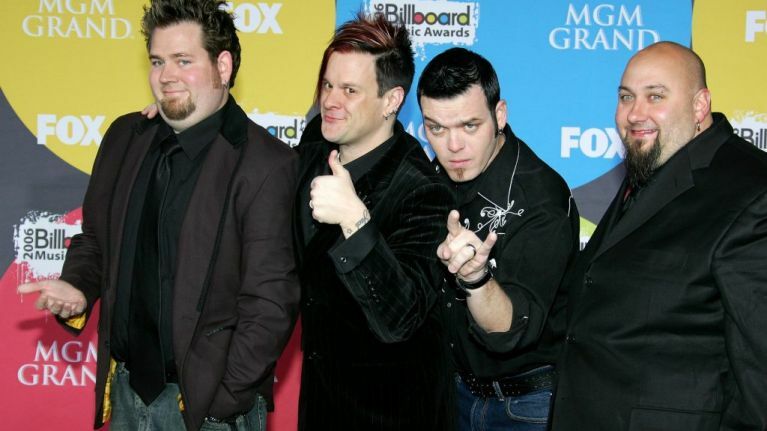 And we've got some great news if you want to hear some of these anthems in person - Bowling For Soup are coming to Dublin in 2019. The rock band will play The Academy on 25 April of next year. Tickets go on sale for the gig on Ticketmaster this Friday, 7 December. And even if you're not going to go to the concert, use this as an excuse to listen to this absolute banger once again.